What are some characters (in specific continuities) you feel had significantly more potential than they lived up to? 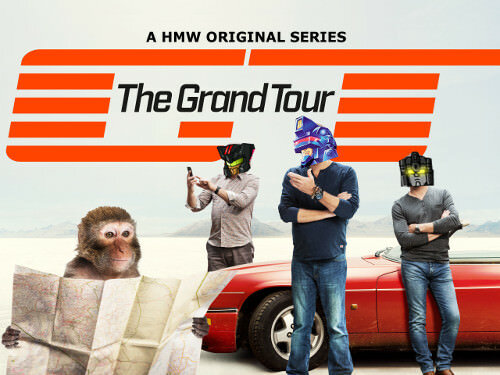 For me, there's Breakdown in TF Prime. He seemed kind of nice at times and showed hints at being torn between Megatron and Starscream but was kind of cut short by being killed before he could develop. Also, the background to his rivalry with Bulkhead wasn't really explained. Also, IDW Dreadwing. He was incredibly generic considering how he was a decently-common character post-Dark Cybertron. But unlike many of the other characters, he has practically no personal goals or reasons for his actions. Many of the other characters, even rare ones, show some unique characteristics. For instance, Needlenose being partially motivated out of revenge for Horri-Bull or how Brawl said he was kind of tired of fighting. The latter is really minor but it's still more than Dreadwing has. 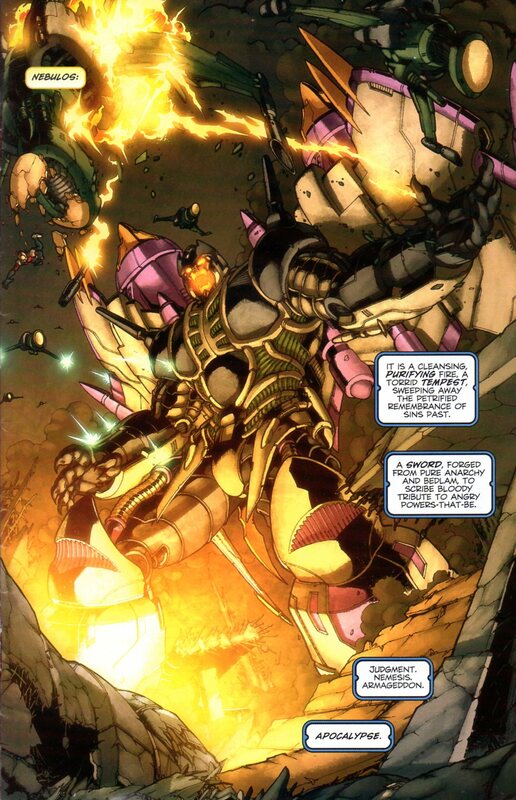 Imo, what would have been really cool is if Dreadwing was Shockwave's student instead of his generic lab assistant. He could have become a major antagonist after Dark Cybertron and would have pushed the Autobots and Decepticons to unite once more to fight him. Instead, he was so generic, I didn't even notice that he died until I read about Dreadwing on TFwiki. 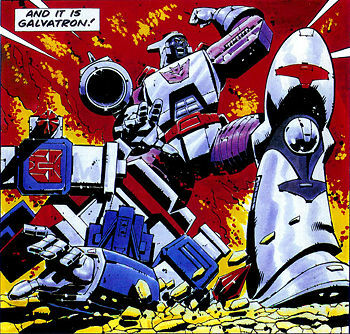 G1 Windcharger had magnetic powers, so maybe he could've killed Decepticons by crushing or removing their brains and other vital parts. Since he didn't, I guess the Decepticons had defences against him. The Vok will forever be a literal goldmine of lost potential. Best exemplified in their herald above. Unfortunately for Thunderwing (and the Decepticons in general). Following the departure of Furman and outside of Wrecker mini series, the "Phase 2" writers of IDWverse didn't really seem to grasp how to write war stories, so they just nipped it in the bud and simply didn't bother with it. Leading to Thunderwing, Sixshot and several others being cast aside because they couldn't be shoehorned into the new tone of IDWverse' final years. 5,357 pages were recently viewed by 638 unique visitors. This page was viewed 1 times on Tuesday, April 23rd 2019 7:35am CDT. © 2019 Seibertron, Inc. DBA Seibertron.com. All Rights Reserved. Established June 2000. Seibertron.com is owned by Ryan Yzquierdo.